Community parks are for the local community to enjoy. Community Park land is typically provided as a result of subdivision and/or rezoning. Park development and maintenance are paid for through local taxes from each community (Electoral Area) or as an amenity contribution through a rezoning. Public demand for better parks and trails has grown. 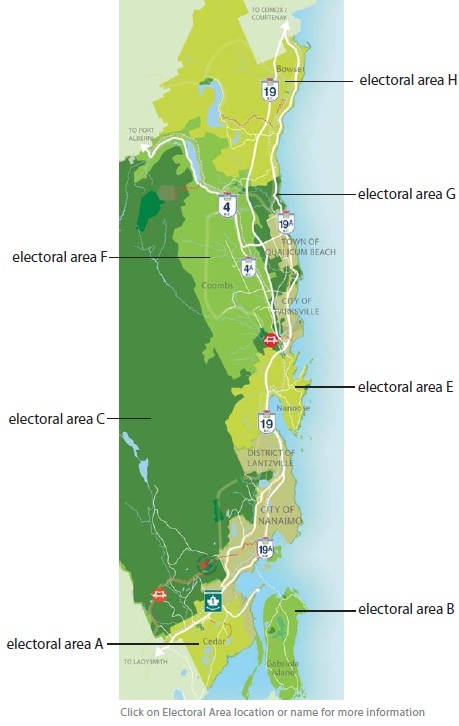 The Community Parks and Trails Strategic Plan (CPTS) for the northern half of the Regional District (from Nanoose Bay to Bowser) ensures that the community parks and trails meets the needs of each community. Click for details.